Ready to spend some money on a new collector’s edition? 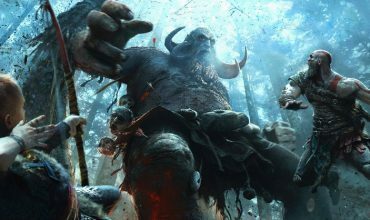 May I suggest the Metro Exodus Spartan Collector’s Edition. Deep Silver and 4A Games just announced it and it’s limited to 4,000 units and features a highly detailed Artyom statue and other collector’s items. 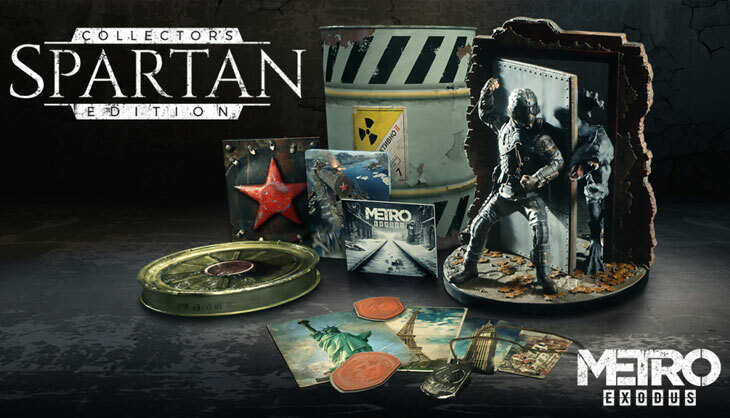 The 10.5 inch Artyom statue fends off a watchman in this well-crafted piece of memorabilia and is accompanied by a Spartan Order dog tag, themed postcards, and Spartan Order patches, all stuffed in a massive barrel that resembles a radioactive waste container you’d find in the game. The collector’s edition can be purchased on its own or with the game included, but if you do go for the version that comes with the game then you’ll get the Aurora limited edition which comes in a sleek steel book case and features an art book and the Metro Exodus Season pass. 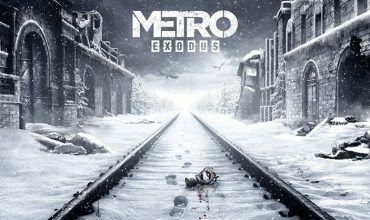 You can pre-order this unique piece straight from the Metro Exodus website exclusively, and the game releases 22 February 2019 PlayStation 4, Xbox One and Windows PC.